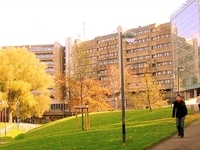 Travelers are voting Vrije Universiteit Brussel, Boston University Brussels and Hogeschool Universiteit Brussel as the best of 3 universities in Belgium. Want more? 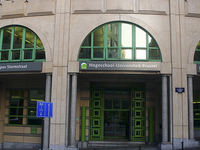 Check out our map of universities in Belgium or these 3 universities in Brussels.